Thirteen years ago, FIFA made changes to its nationality rules, permitting those who had yet to play for their countries in a competitive match at senior level to make a one-time change of nationality. The new rule still stipulated that the player must have ties to the country-in the form of at least one grandparent. Antar Yahia- who represented France at U18 level- was the first player to file the change of nationality paperwork. Five years after his decision, he scored against Egypt to send Algeria to their first World Cup in 24 years. In light of many issues affecting associations in Africa, FIFA has stated that it would look to relax some of the rules currently in effect. Palestine has availed of the rule on more than one occasion. Current national team players Matias Jadue and Yahir Pinto Islame have represented Chile at youth level and made their Palestine debuts in 2015 and 2016, respectively. 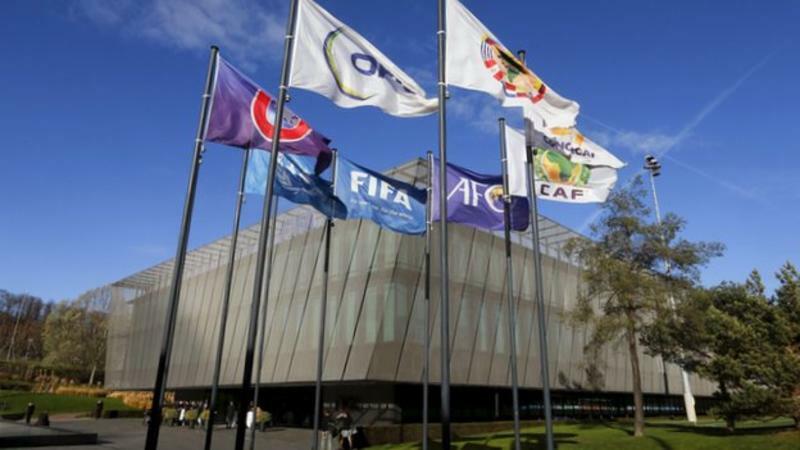 It is not yet clear what changes to the rules FIFA is considering, although they have floated the idea of a compensatory fund to nations that lose players due to nationality switches. It is worth noting that Palestine have had trouble with the current statutes- FIFA blocked the participation of ex-Chile international Luis Musrri at the 11th hour in 2004. For the past year, it has had trouble formalizing Carlos Salom's change of nationality- which has prevented him from playing competitive matches with Palestine. One player who might become eligible as a result of rule changes is Abdul Rahman Khalili of Turkish Super Lig side Mersin IY. The midfielder made a single appearance off the bench for Sweden in a Euro 2016 qualifier- which capped tied him permanently.